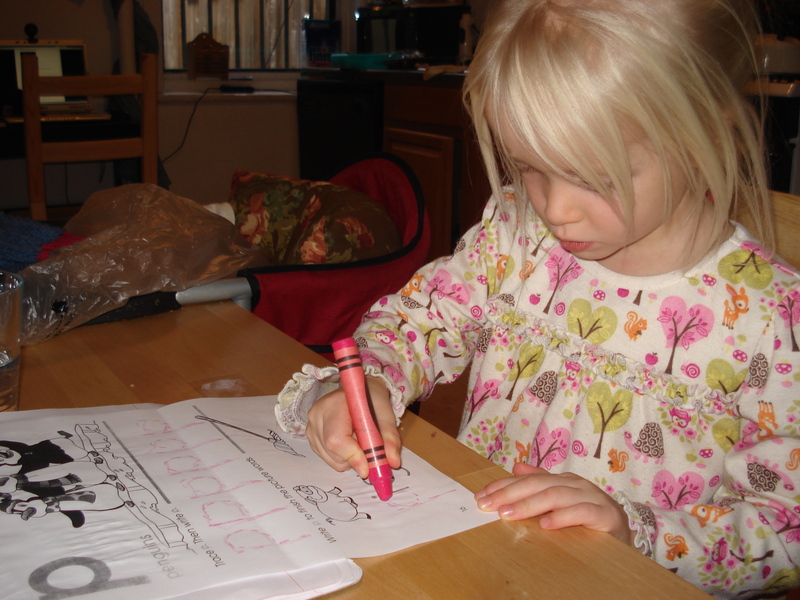 Marica reckons that one of the best things about preschool is that she gets to do homework! Sounds like the life to me, too! :) Nice crayonmanship, M! Devlin thinks Marica’s homework looks quite a lot like his schoolwork!